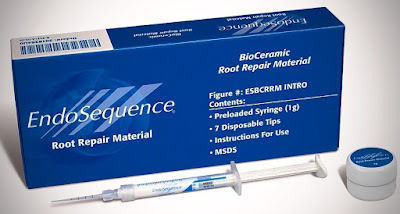 Eight years have passed since the release of the Bioceramic Sealer, RRM, and Putty. During this time, many scientific research articles on these compounds have been conduncted by independant centers globally and published in peer reviewed journal. 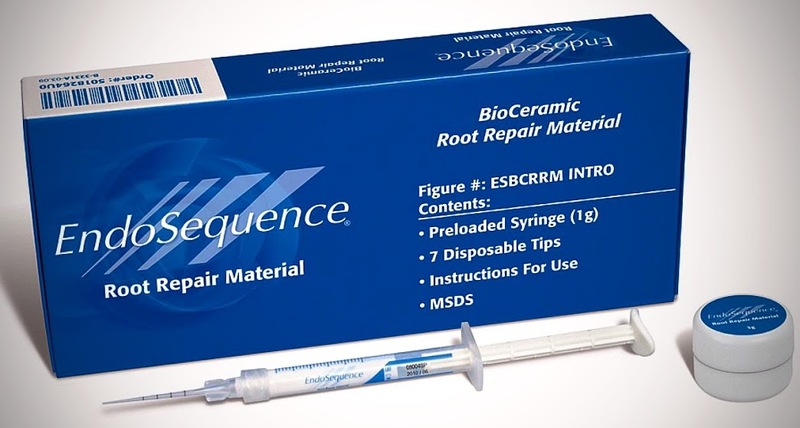 In this short video, Dr. Nasseh shares some of the research bibliography associated with the BioCeramic Sealer and Putty in the attachment below.